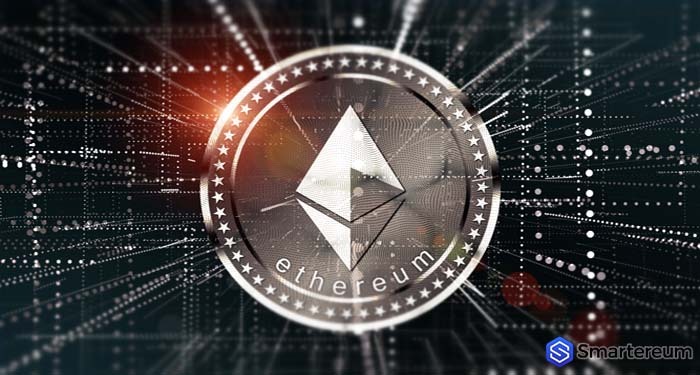 The news making rounds in crypto markets lately are that the Securities and Exchange Commission does not consider Ethereum and other major digital currencies as securities. This news has since been positively received by investors and has led to a rebound in prices among the majority of the top 100 virtual currencies pushing their total market cap from 265 billion USD to 290 billion USD from June 13 through June 15. Ether, the second largest digital currency by market cap, is trading green today. The virtual token has managed to find support at lower levels, but the bulls cannot rejoice yet because this is only a small rally and there is stiff resistance above the present price levels. Let’s see what the market has to offer. The ETH/USD pair is up by nearly 2 percent trading at 496 USD, which is precisely 2 percent ahead of the lower point for the day. Looking at the hourly chart, you can see a descending pattern that has been forcing ETH prices to stay underneath since this sell-off started last week. The breakdown from the 492.5 USD level proved to be a temporary shift, as Ethereum swiftly rebounded hours later following the SEC news. This fresh pullback halted at the resistance pattern of the descending channel. Currently, the bears are starting to sink the virtual token back below the 492.5 USD level. If they prove successful and break beneath the low of 450.1 USD recorded hours earlier, the decline can be extended to the descending channel’s support line. Again, if the bulls maintain the 450.1 USD – 492.5 USD zone, then it is likely another pullback attempt will occur. We propose making long positions on a breakout from the downward pattern. Because there’s no purchasing opportunity at current levels, it is recommended that you remain on the sides. You should not risk buying now until the market finds a balance.